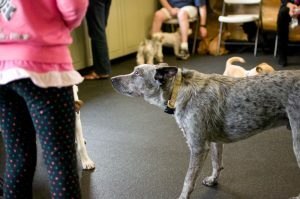 Understanding body language of your dog is very important because it will tell you how to help your dog if he needs it. 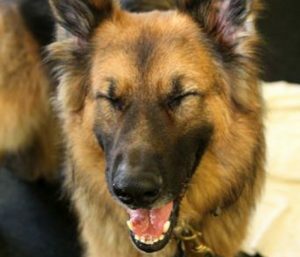 You should know about it because sometimes you might be confused as to how your dog is feeling and that’s not good for your pooch. Thanks Joan. 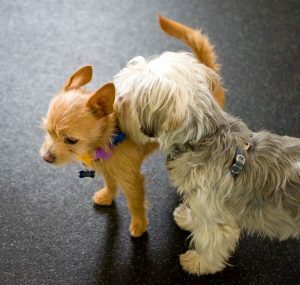 http://www.ispeakdog.org/ really help me understand my puppy body language. Recommended! Thanks, Rachel! Glad to hear you found the post helpful – Cheers to you and your inquisitive canines! Great tips! It is so true that we need to be aware of our dogs body language to help take care of them. Also, dogs can sense how you’re feeling too, so I think it’s important to be aware of your body language. So true, Sara! “Watch and learn” is a great motto.